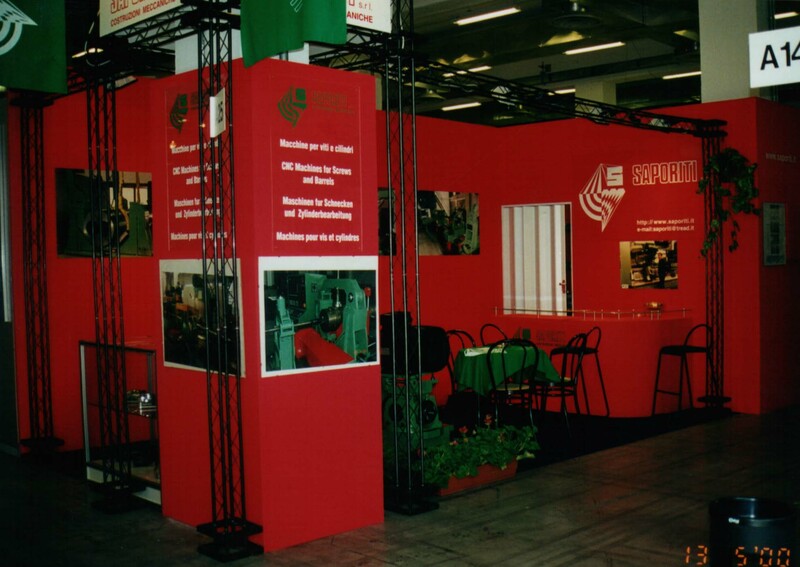 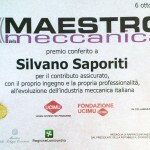 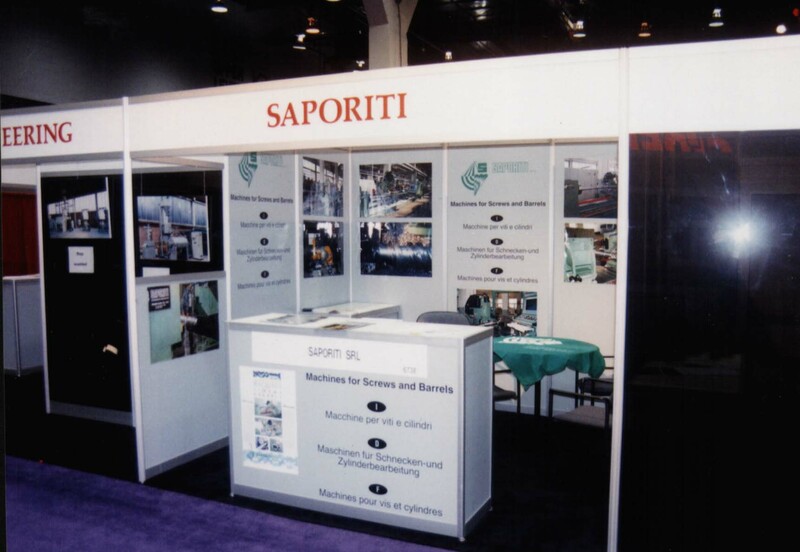 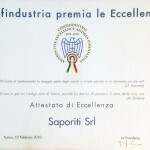 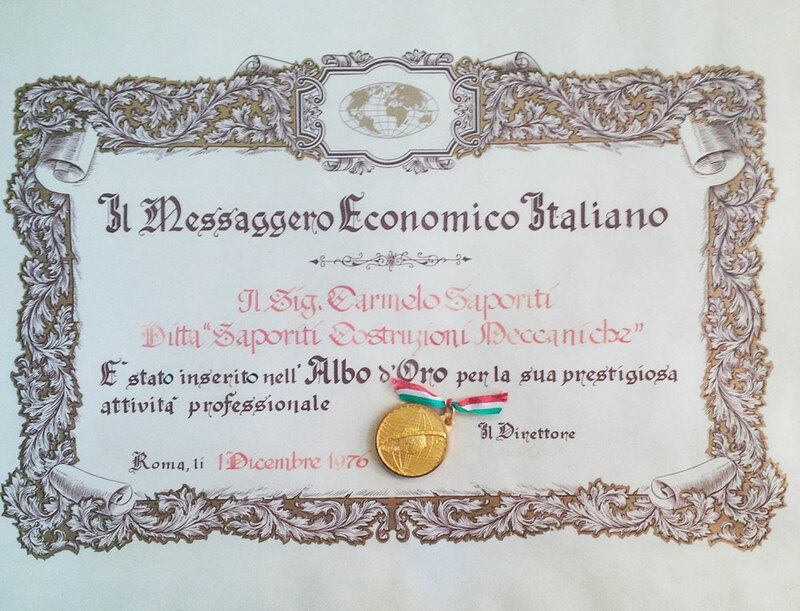 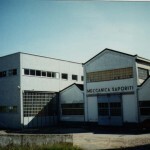 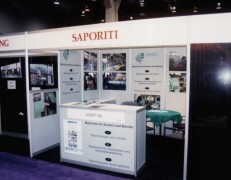 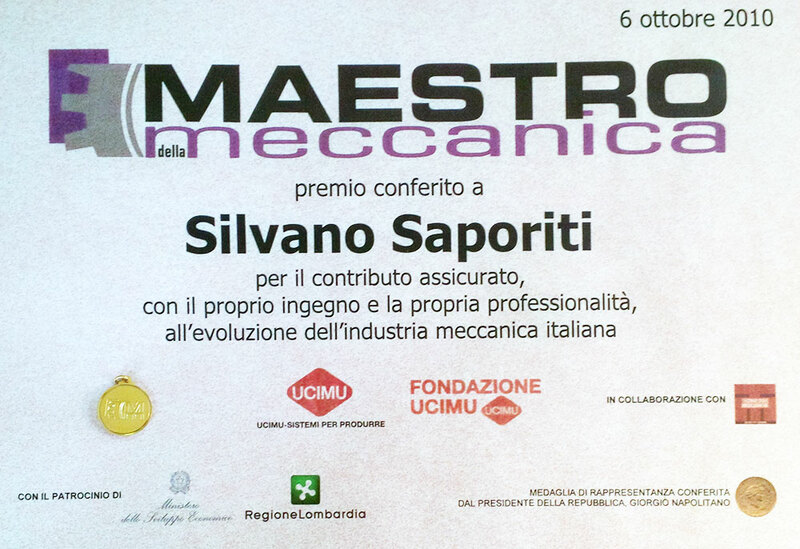 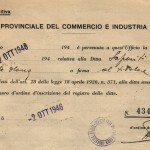 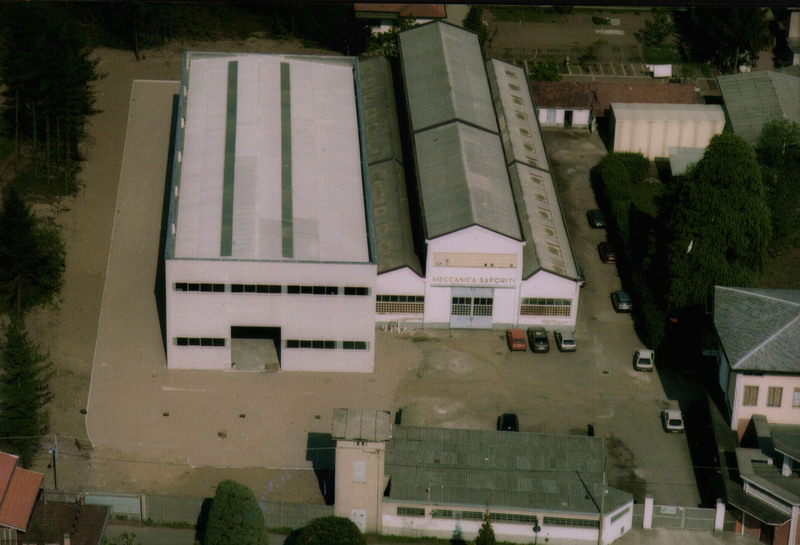 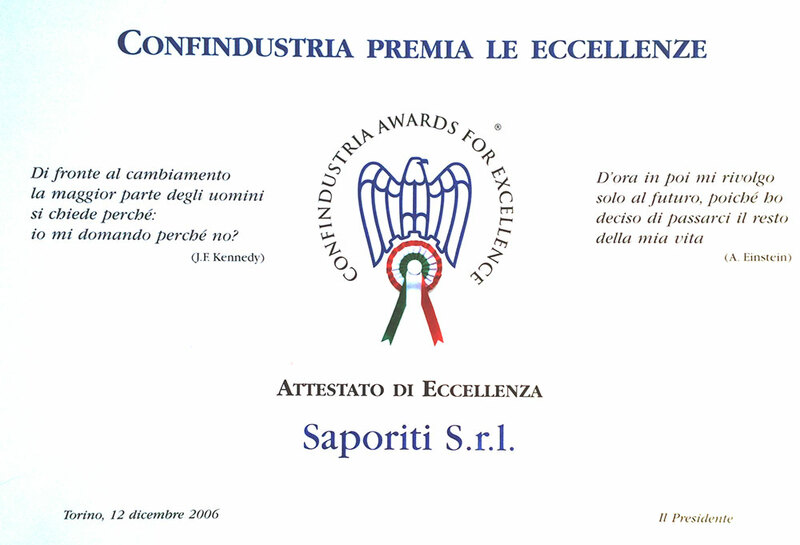 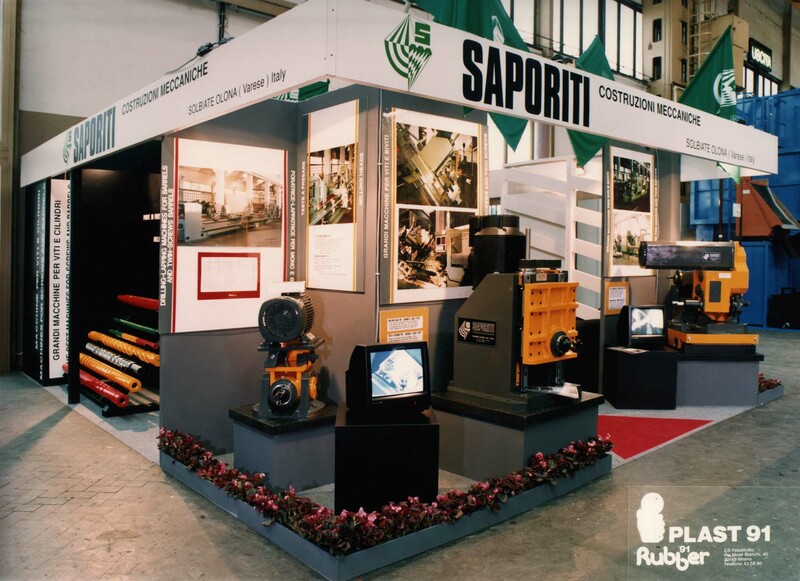 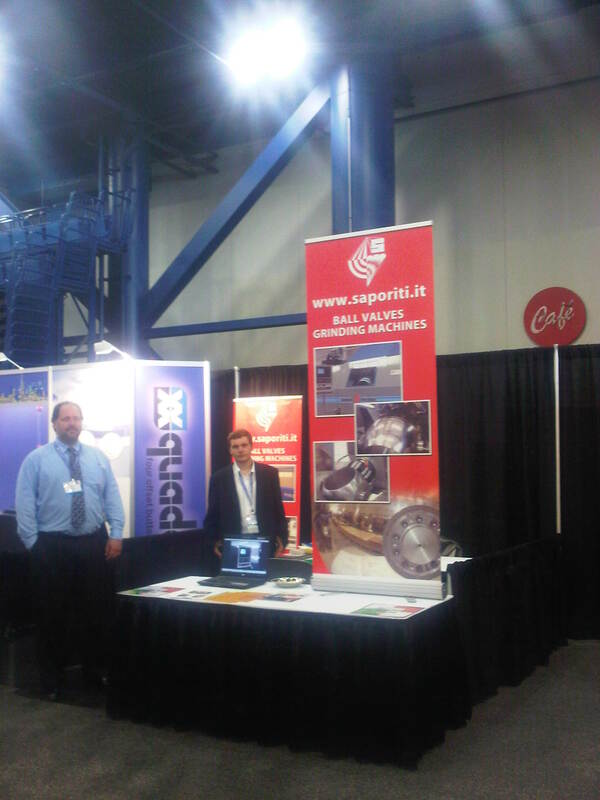 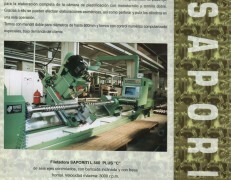 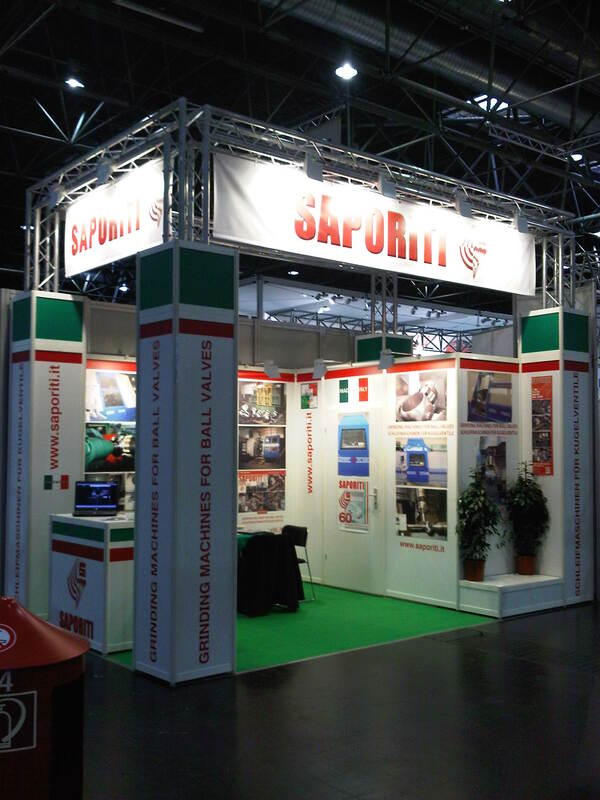 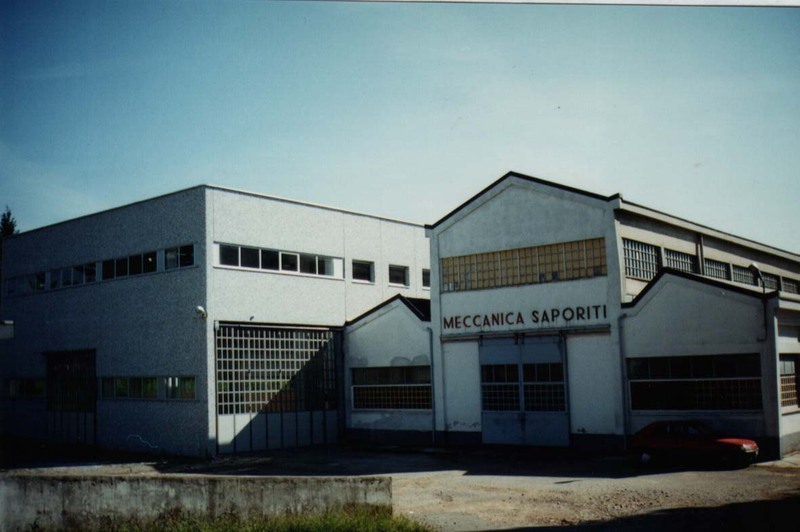 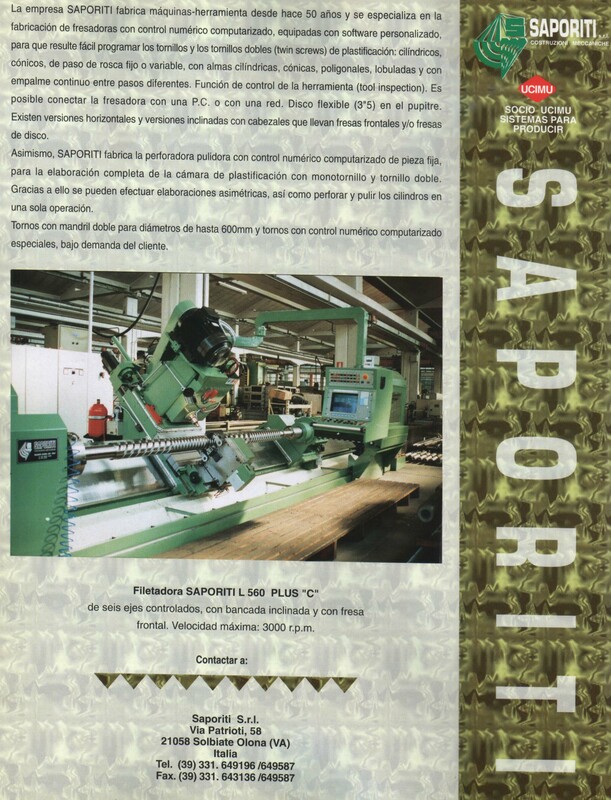 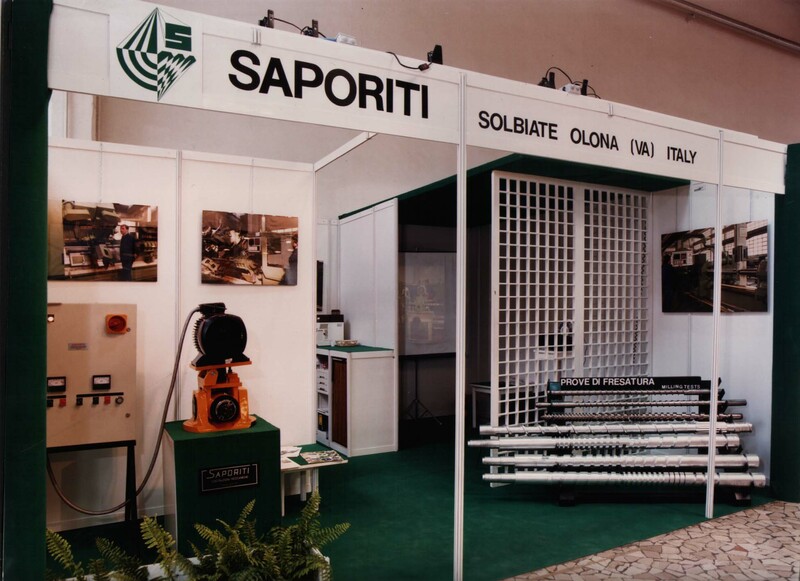 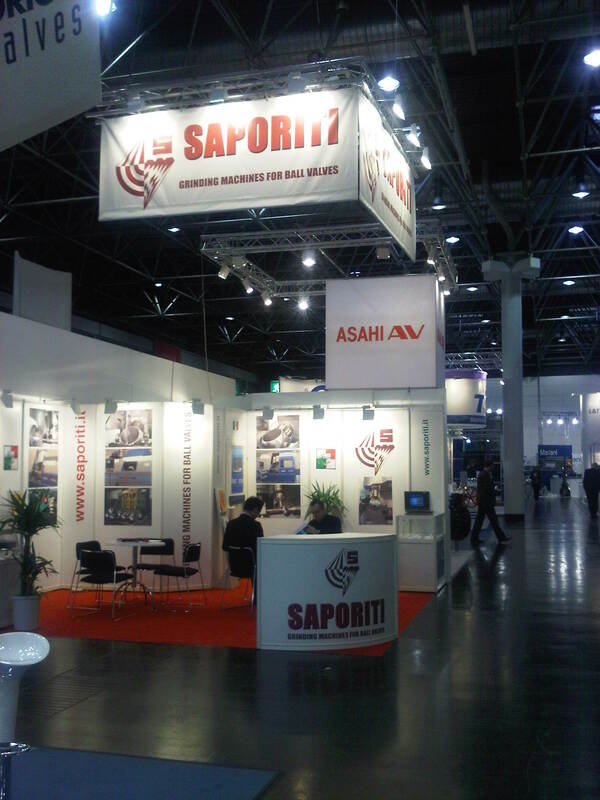 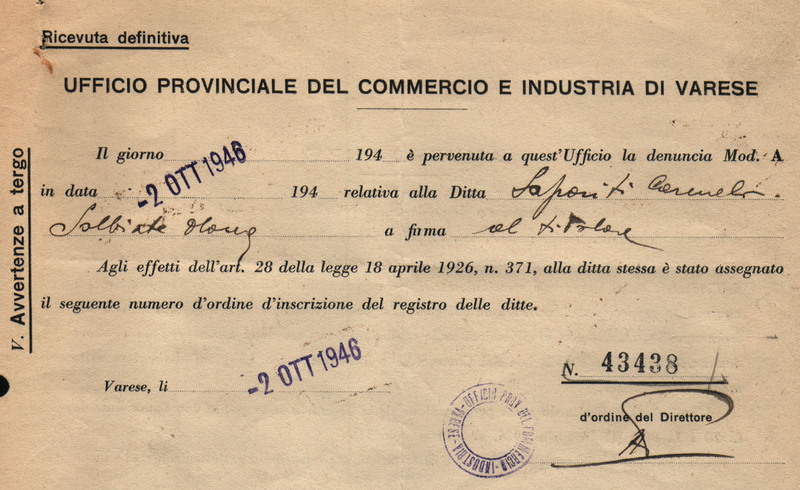 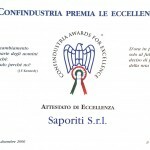 SAPORITI is an Italian Company which design, manufacture and install machine tools since 1946. 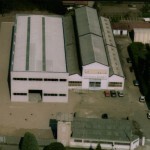 The occupied area is 13’000,- sqm, with 3000 covered. 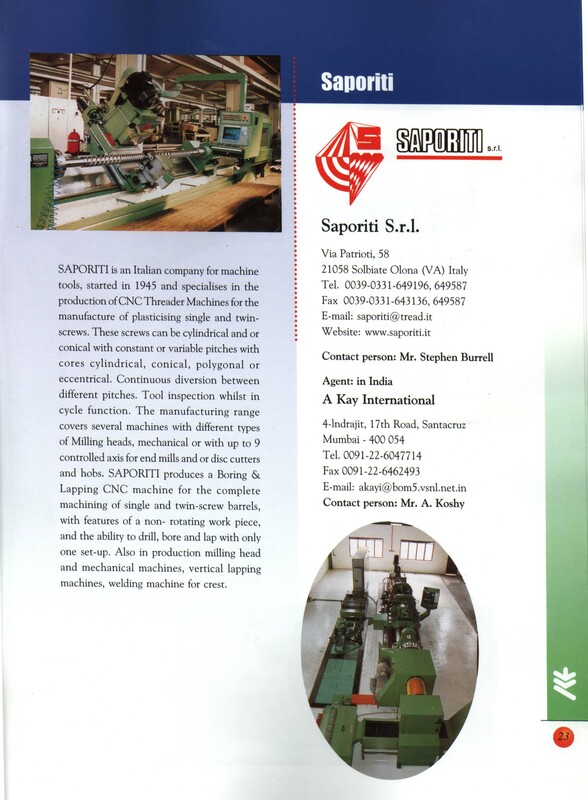 The machines are manufacture on order with the main features agreed with the customer. 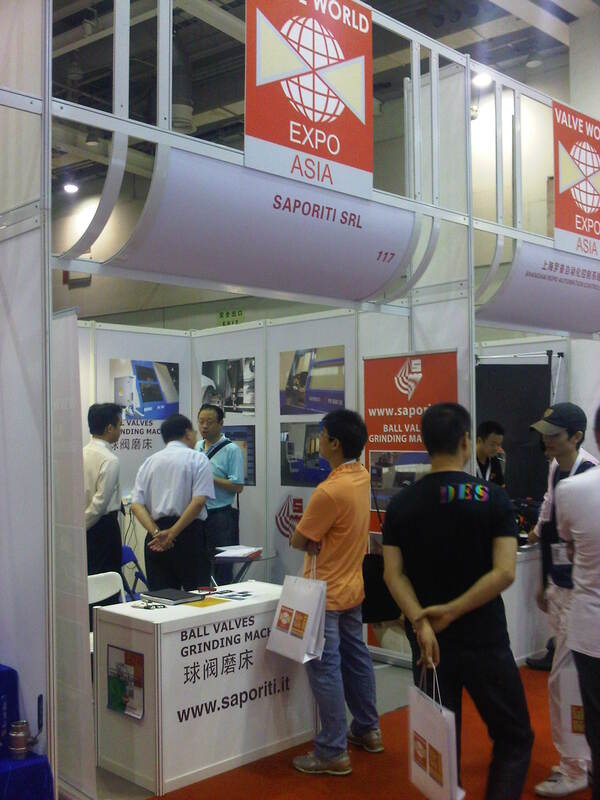 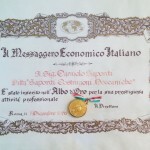 The export is more than 80% especially in Europe, America and Far East. 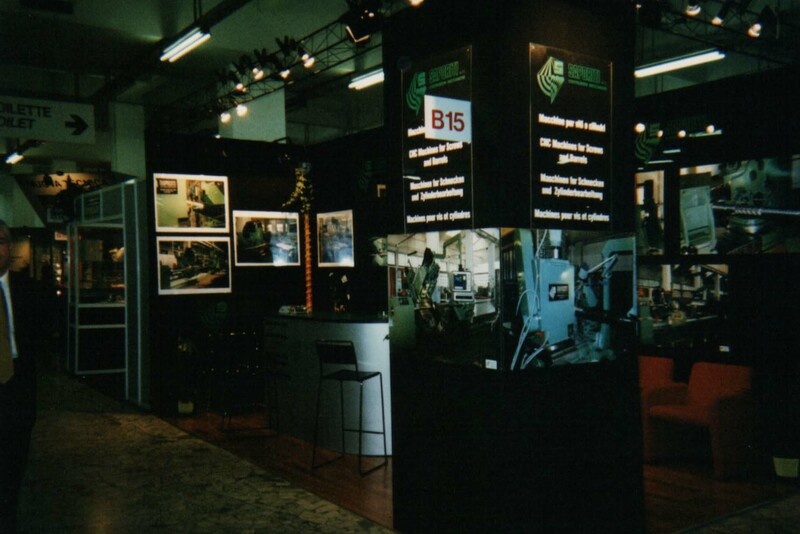 In the Company are made the project and the main working process as turning, milling, grinding of the of smaller parts. 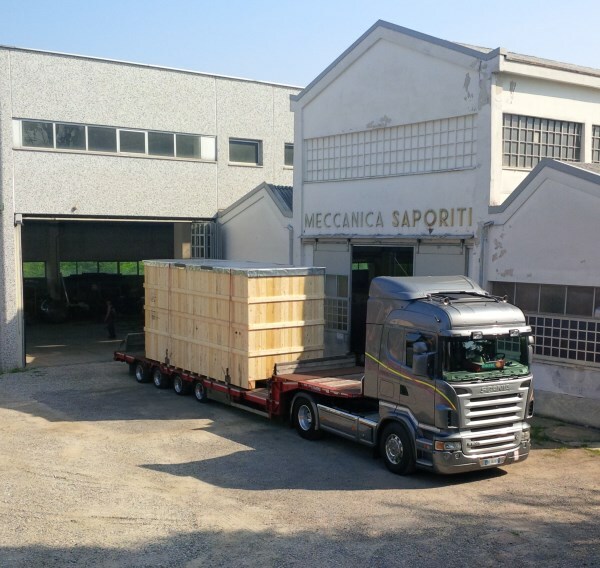 Main bed frame arrived worked by qualified Italian suppliers. The Company personnel do the machine assembling and test with the customers moreover take care of the packing for shipment. 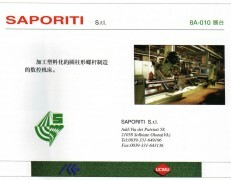 Specialised SAPORITI technicians install and commission the machines in customers plan. 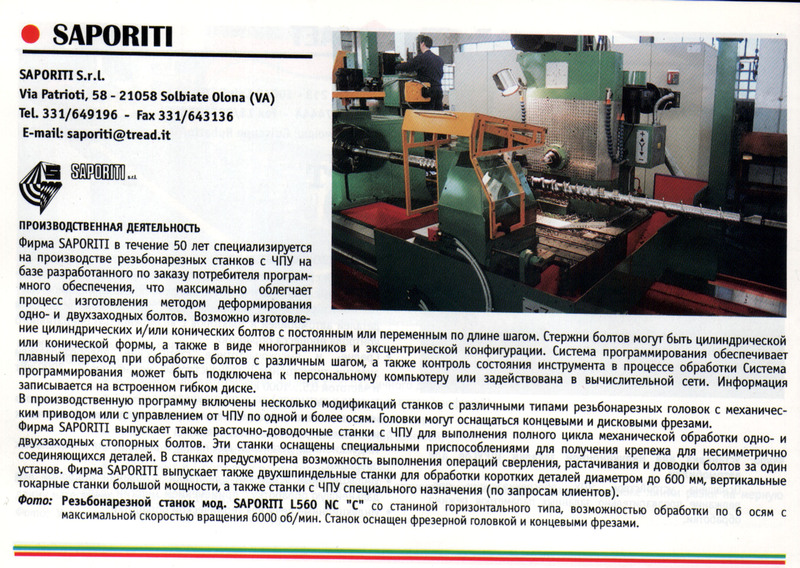 The Company philosophy is giving high quality machines with an best quality material to avoid all possible problem. 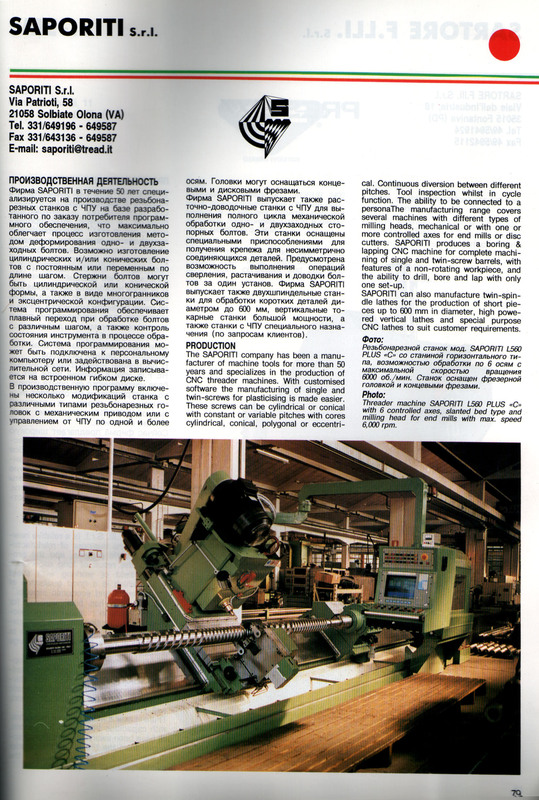 Company using roller pads on CNC lathes from 1980.
comfort and dust and coolant inside and the new Torque motors. 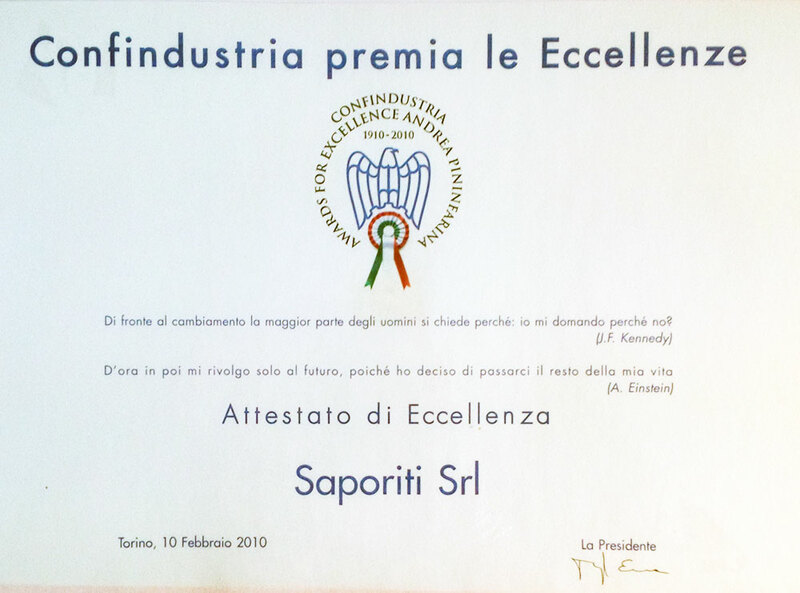 SAPORITI Company philosophy is doing the best to avoid any problem to our customer offering always up dated machine to last many years. 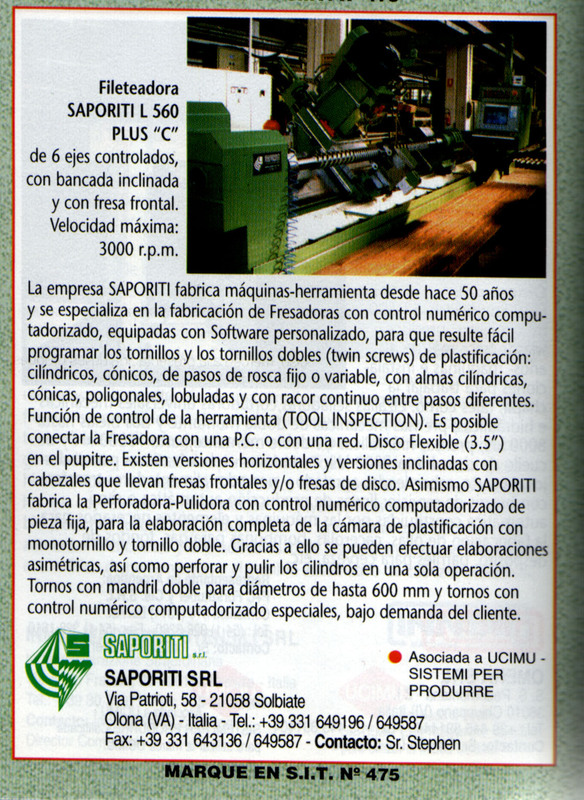 For these reasons we always use the higher quality components and the latest solution offered by the technology. 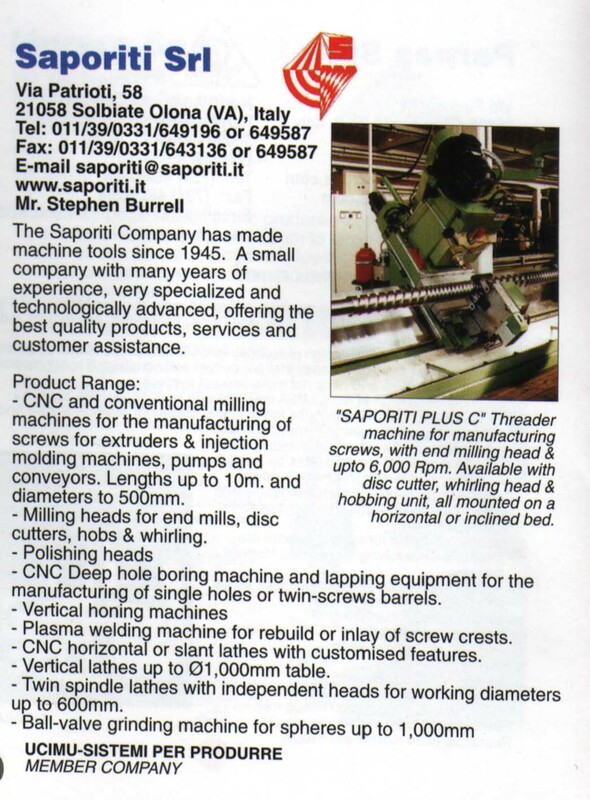 We manufacture only machine on order with the main features agreed with the customer to be sure to suit all their requirements and needs. 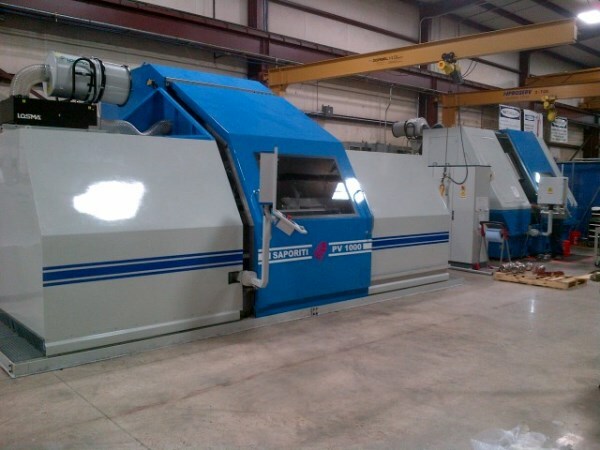 We can do this customisation as in our Company we project , we made working process as turning, milling, grinding of the parts, we assemble the machines and test them with the customers. 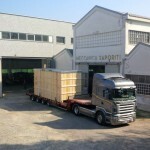 We also take care of the packing for shipment . 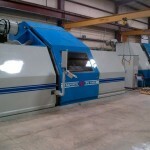 Our staff go personally for the installation and commissioning of the machine in customers plans. 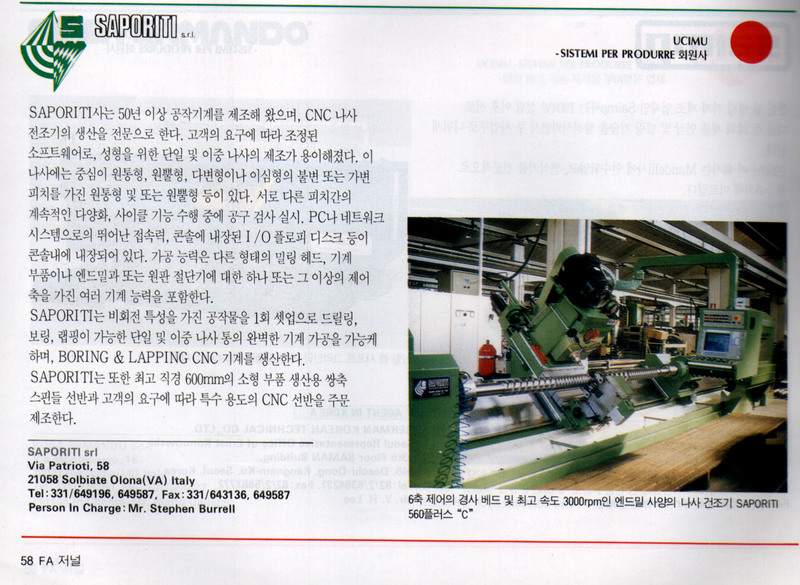 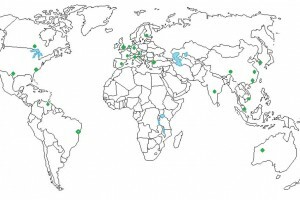 We have machines working all around the world.